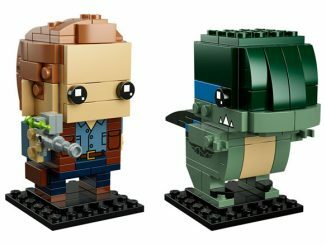 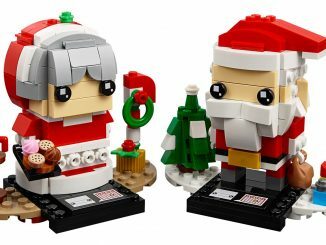 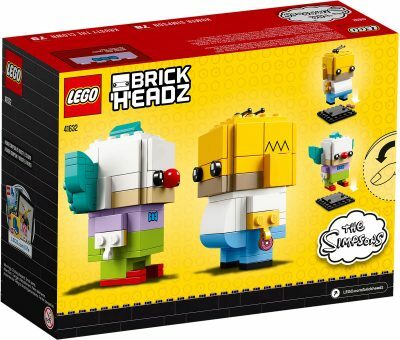 LEGO BrickHeadz are similar to Funko Pop figures, except that you build them from LEGO pieces. 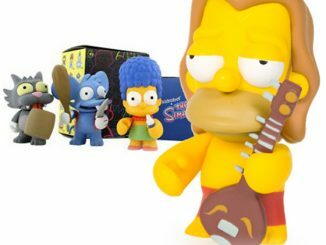 They’re also like Funko Vynl, because most of the newer sets come with a pair of related characters. 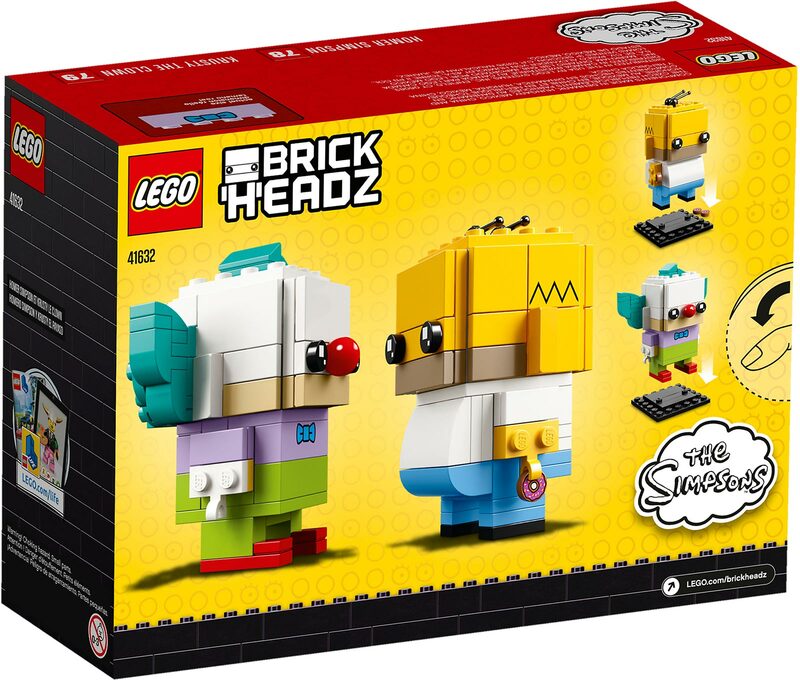 That’s true for this LEGO BrickHeadz Homer Simpson & Krusty the Clown Set, as well as the Newt Scamander & Gellert Grindelwald and Jurassic World Owen and Blue sets we recently covered. 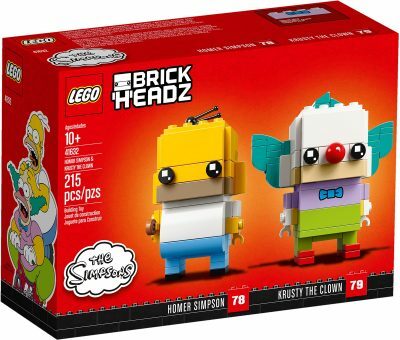 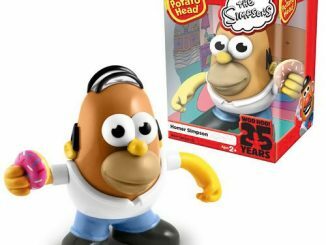 This LEGO BrickHeadz Homer Simpson & Krusty the Clown #41632 comes with 215 pieces to build two of the most popular characters from The Simpsons. 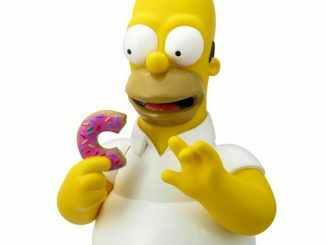 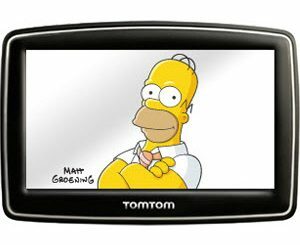 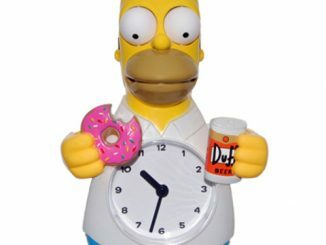 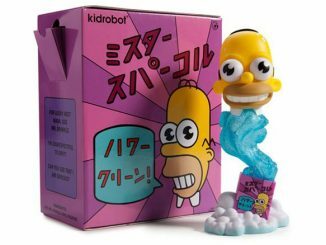 There are plenty of details in these characters, such as Homer’s balding head and pink donut, and Krusty’s red nose and green hair. 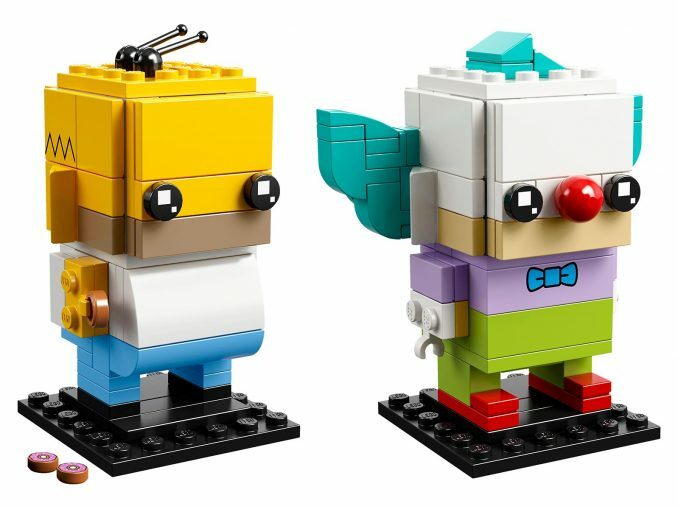 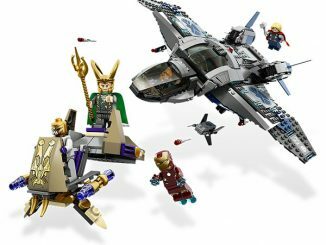 Each 2+” tall completed figure and be displayed on the included collector’s baseplates. 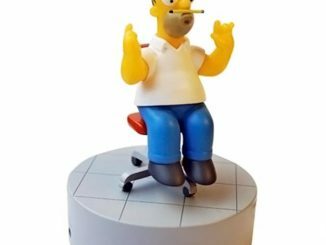 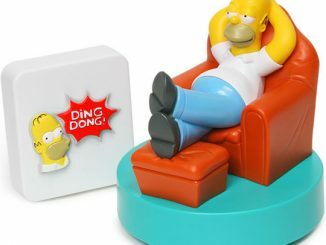 Buy the Homer Simpson & Krusty the Clown BrickHeadz set for $19.99 at LEGO Shop.